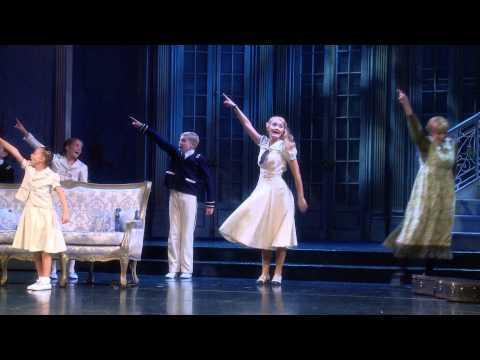 The world’s best-loved musical, THE SOUND OF MUSIC, recently completed its world tour, with the dazzling production DIRECT from the home of West End musical theatre, the famous London Palladium. This lavish and critically-acclaimed production tells the uplifting true story of Maria, the fun-loving governess who changes the lives of the widowed Captain Von Trapp and his seven children by re-introducing them to music, culminating in the family’s escape across the mountains. The original 1959 Broadway production of THE SOUND OF MUSIC won six Tony Awards, including Best Musical, and was Rogers and Hammerstein’s biggest success. The 1965 movie starring Julie Andrews as Maria won five Oscars, including Best Picture, and remains one of the most popular movies of all time.